You chose to install a wood fence because you loved the aesthetic it created. It made your property seem quaint, traditional or rustic. A wood fence gave you the exact look you wanted. However, now that you’ve had your wood fence for a while, it no longer looks as attractive as it once did. It has holes and discolouration, but you don’t know how these flaws occurred. You haven’t mistreated your fence in any way. You repaint it regularly. You even clean it when dirt and debris cover it after a storm. However, Mother Nature threatens this wooden boundary with more than just storms. She also has a plethora of insect pests that would like nothing better than to live in your fence posts. And these pests can cause irreparable damage. Traces of termites on wood. 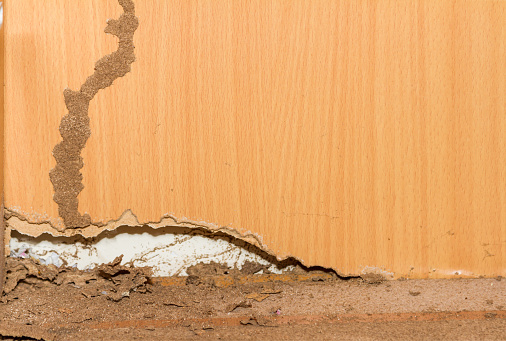 When you first look at termites, you may mistake them for a pale ant species. But they do exhibit some key differences. For example, they don’t have the same pinched sections that ants do. They have a distinct, round head, a long, ovular abdomen, and large pincers. Their colours range from creamy white to dark tan, and they may have some black or dark brown markings. They also have wings more often than ants. Of the other 350 species of termite in the country, only about 20 will damage the timbers in your fence. These 20 species eat the cellulose in the wood, and they also use your fence as a nest, so they can undermine the timbers’ structural integrity. The wood will turn into a densely concentrated series of hollowed-out tunnels. You’ll know you have termites instead of the other insect pests on this list because you’ll see them swarming and moving about. You’ll also see copious wood shavings and small faeces around entrance holes in the wood. Additionally, the entrance holes will look fairly large and irregularly shaped. 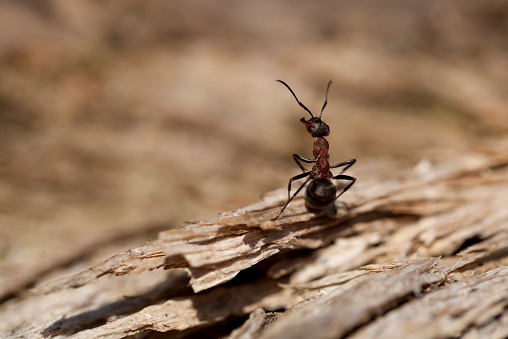 If the wood in your fence starts to decay, ants may choose to call it home. Any ant species could thrive in this kind of environment. So if you notice ant species common to your area swarming around your fence or going in and out of it, you may have an infestation. Just make sure you don’t mistake this infestation for a termite one. Ants have more pinched sections than termites. They also come in darker and brighter colours than their termite counterparts. Additionally, you’ll find spider and insect parts around the openings in the wood, as ants will aggressively defend their colonies and consume larger insects as food. 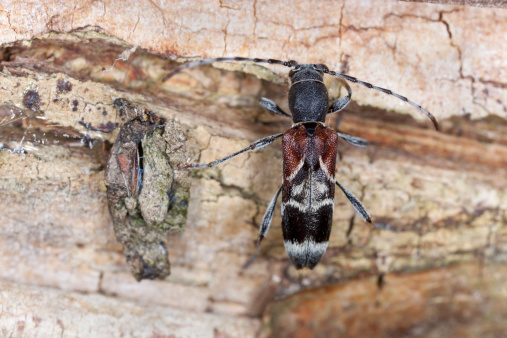 Longhorn beetle boring into wood. 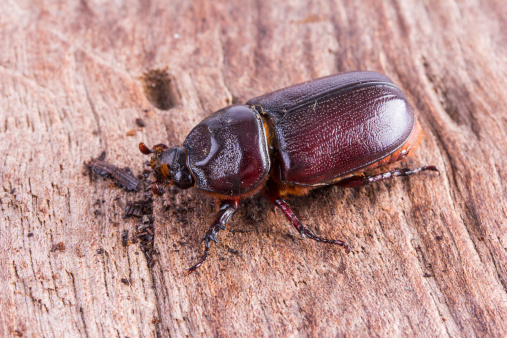 This beetle originally came from Europe, but it has infested timbers in homes and fences worldwide. They span between 8 and 25 millimetres long, and they appear black or brown with grey hairs. They also have black and grey markings on their thorax. These beetles leave a variety of signs to mark their presence. As you inspect your fence, you’ll see holes up to 7 millimetres wide. You’ll also find bore-dust, or frass, around the openings. You’ll likely see these beetles flying around-they don’t have a shy disposition. A wood boring powder post beetle. Even hardwood fences can’t stay safe from this beetle. It commonly infests oak and eucalyptus, as well as walnut and even African mahogany. So, although you’ll only find one species of powder post beetle in Australia, that one species causes significant damage. Powder post beetles differ from longhorn beetles in that they have a reddish brown colour and they grow only four to seven millimetres long. They create tiny holes that only stretch up to two millimetres in size. They also consume wood so quickly that they can reduce it to powder. If an infestation has already eaten through your fence, you need to replace it. 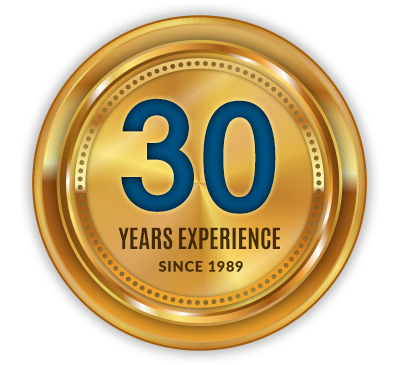 Luckily, replacement fences come with coatings and treatments that prevent future insect colonies from moving in. You’ll just have to restore this coating regularly to ensure your fence stays protected. 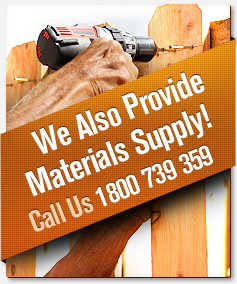 Call your local fencing contractor to replace your fence today.